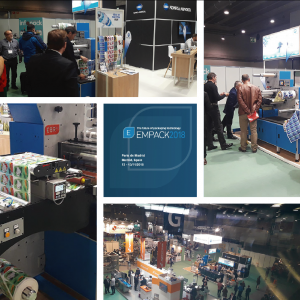 Lemorau had its participation at Empack Madrid 2018 that took place in Madrid, Spain on the 12-13 November 2018. The participation this time was through our distributor – Copy Service and it was another success. We would like to thank all our visitors, clients, partners and suppliers. We hope you had a fantastic time!